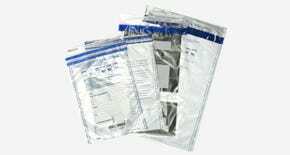 Our Bubble Out Bags and Bubble Rolls work perfectly for customers who are looking to package their own items, usually within boxes or other shipping containers. 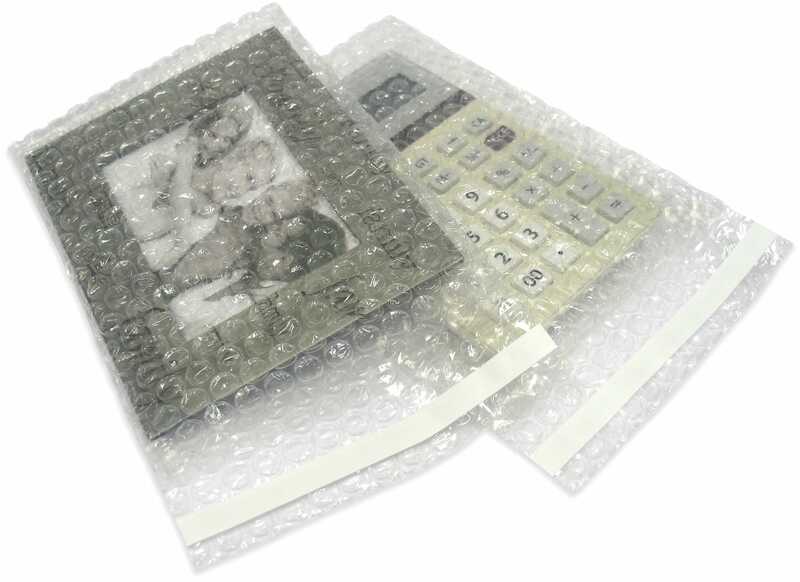 The bubble wrap bags have a self seal feature that makes this efficient and easy. 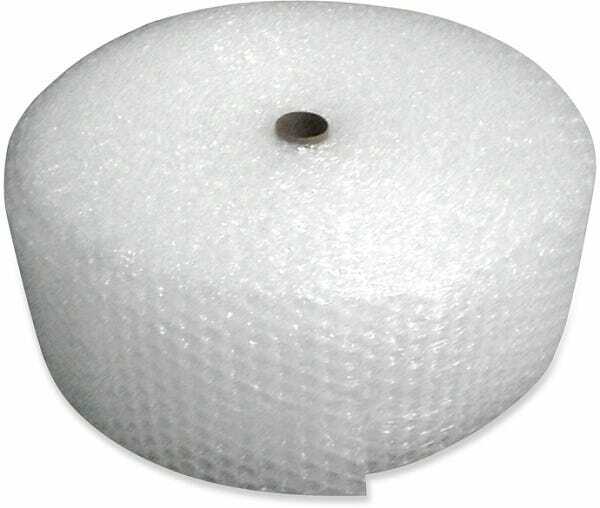 The bubble rolls we offer have perforations every 12” for easy tear and wrap packaging. 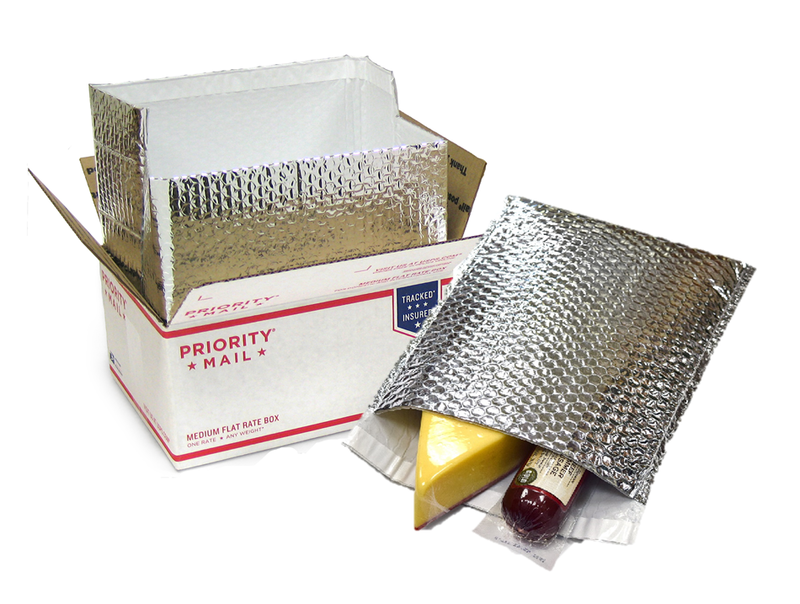 A cheap and superior solution compared to alternative in-box packaging materials.